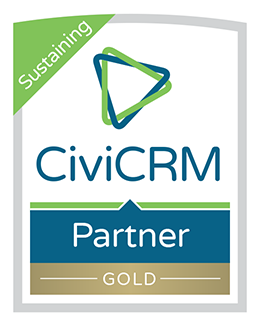 JMA Consulting provides expert CiviCRM services. 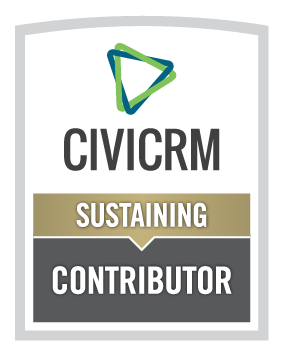 Led by Joe Murray, co-author of Using CiviCRM, JMA Consulting has implemented some of the largest and most complex CiviCRM installations. Major implementations include a system processing $100M in recurring annual donations for several Christian denominations in Canada, provincial and state voter tracking systems with over a half-million contacts, and enterprise scale deployments requiring data synchronization with legacy systems for large professional associations. JMA Consulting has been a leader in various initiatives to improve accounting support and integration within CiviCRM, including a rewrite of core financial code to support double-entry bookkeeping and auditability, and support for sales taxes and invoices. We developed on behalf of clients and jointly maintain several CiviGrant extensions. We have also created extensions to integrate with the Mandrill email system, Plivo voice broadcasting, and attentive.ly social media. JMA Consulting is a full-service CiviCRM provider. We provide strategic advice on how to develop and implement a CRM plan. We have experience implementing CiviCRM with Drupal, WordPress and Joomla, including configuration, customization, and development of extensions. We have migrated data from a variety of CRM and legacy systems, Excel and other formats, including on-going one-way and two-way synchronizations. Joe Murray has led training sessions for Administrators, Users, and Developers. We provide on-going security patch and upgrade services as well as fee for service support. Congrats to 3 winners of Using CiviCRM book! Sorceforge Poll: What is the most important factor for success for an open source project?